Bandar Sri Sendayan is a first-class township where home is for you and your loved ones. 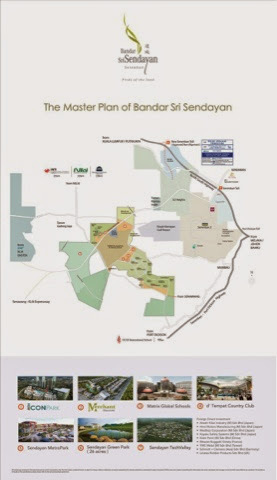 Located within the Greater Klang Valley Conurbation in Seremban on 5,233 acres of freehold land, Bandar Sri Sendayan is planned and designed with one thing in mind, comfortable living. 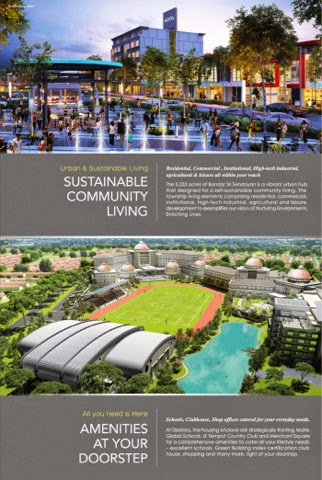 The 5,233 acres of Bandar Sri Sendayan is a vibrant urban hub that designed for a self-sustainable community living. The township living elements comprising residential, commercial, institutional, high-tech industrial, agricultural and leisure development to exemplifies our vision of Nurturing Environments, Enriching Lives. Our housing enclaves are strategically surrounded by Matrix Global Schools, d’Tempat Country Club and Merchant Square for comprehensive amenities to cater all your lifestyle needs – excellent schools, Green Building Index certification club house, shopping and many more, right at your doorstep. At Bandar Sri Sendayan, home is beyond a place for living. 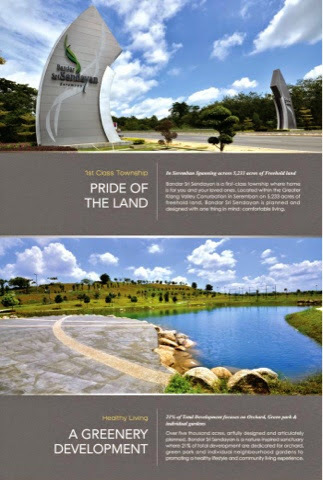 The meaning of true home living is where your lifestyle begins with d’ Tempat Country Club. We value the importance of quality lifestyle as we provide COMPLIMENTARY 8 terms Clubhouse membership for families to enjoy. Tranquility starts with peace of mind. 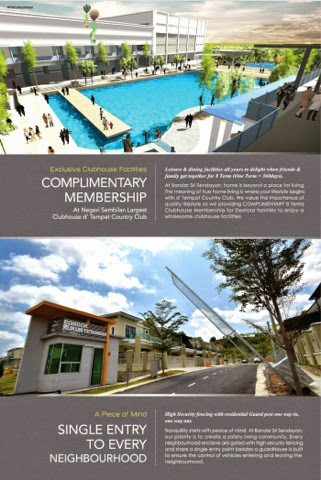 At Bandar Sri Sendayan, our priority is to create a safe living community. Every neighbourhood enclave is gated and with-security fencing and shares a single entry point. A guardhouse is built to ensure the control of vehicles entering and leaving the neighbourhood. Imagine a high-rise development with a built-up ot 1,000 sq ft selling at RM500 psf in Klang Valley? At Bandar Sri Sendayan, we redefine the living expectation in a spacious home within an affordable pricing, from RM186 psf for a truly luxurious lifestyle and comfortable living experience. Balista – one of the latest residential development of Hijayu series, is a Double Storey 22′ x 80′ Link Home designed with only one thing in mind, which is ‘Comfortable Living’. The homes are built with ensuring the practicality of layout to intensify the space which fully utilize the usage of each individual corner. 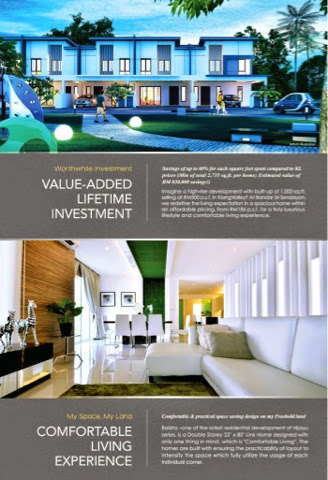 For more inquires, please call Steffi Chew 017 – 268 2355 or visitwww.1sendayan.com for more information.